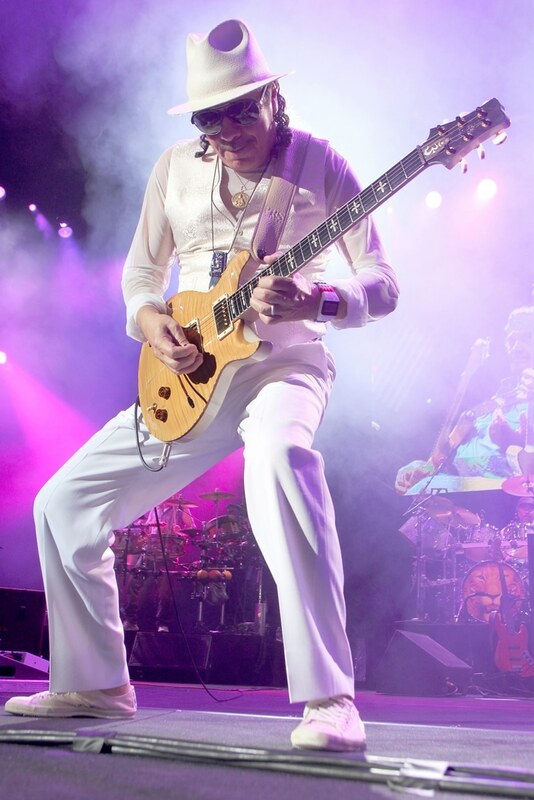 “The SANTANA EXPERIENCE ,” is an exclusive celebratory concert event headlined by the legendary entertainer, Carlos Santana. 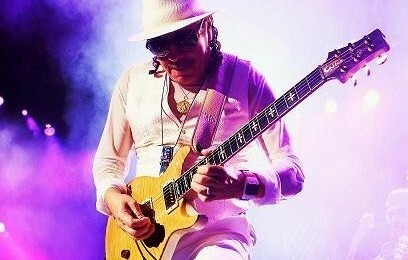 The event supports the Santana Telehealth Project, an extraordinary pilot program between Carlos Santana’s Milagro Foundation and the Foundation for the Children of the Californias (USFCC) that will deliver preventative health education and specialized medical consults to underserved children in rural Mexico. Services will be provided to families needing access to health education, specialized medical evaluation and treatment for ailments, using medical imaging and diagnostic equipment and high definition communication technology. Thank you everyone. Over $200,000 raised for Telehealth. It was a great night with great people and a very important initiative.